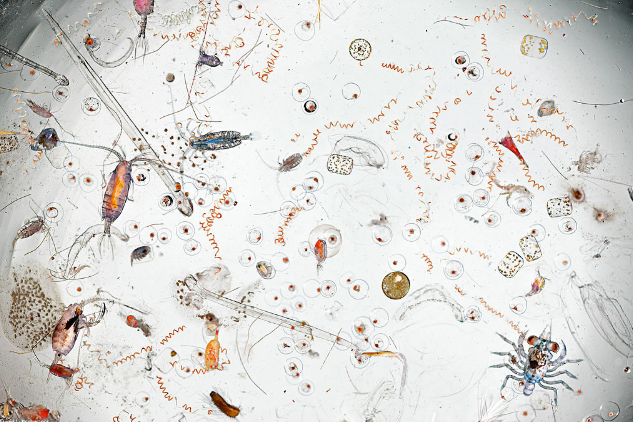 This is one drop of sea water magnified 25x. One photograph explains the utter complexity of living world and the array of creatures is humbling. I only wish we were better stewards of this creation.